did i give y'all a date? Top Dawg's tweets and the fan reactions made me think about why the album, or any other album, is not released on a specific date that was mentioned prior. 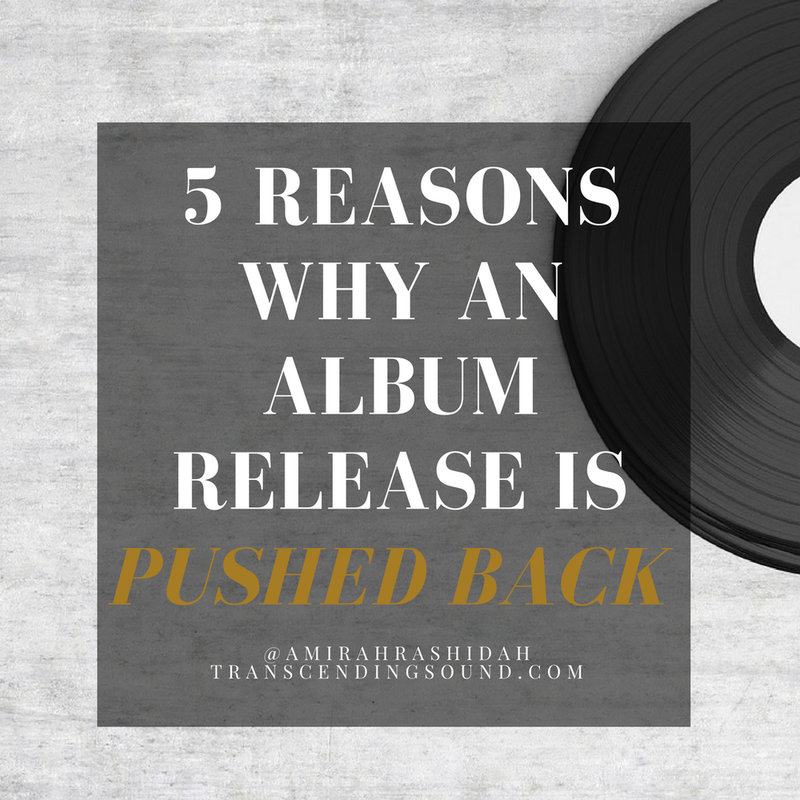 (In this case, there was no "definitive date" according to Top, but the date came from somewhere, so...) I came up with five reasons why a label and/or an artist would delay an album release. The samples used on the album haven't been cleared. 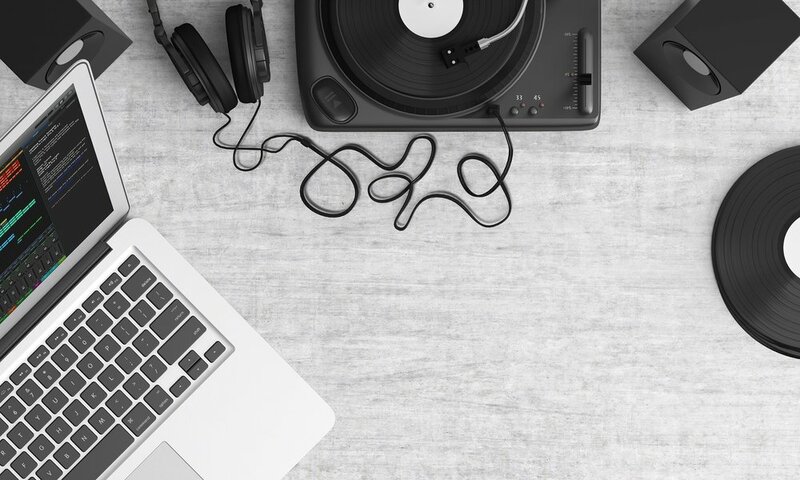 Depending on the artist using the sample and the person or entity that owns the copyright of the sampled song, it may take a while for a sample to be cleared. Sometimes, it may also depend on whether the sampled artist, if they own their copyright, actually likes the recreated work. Since this post was inspired by a TDE artist, it's important to mention that Kendrick Lamar and TDE were in the midst of a lawsuit a few years ago for the sample used in "Rigamortis," where the jazz artists sampled weren't fans of hip-hop, supposedly never cleared the sample, and sued for royalties and more because of it. This kind of situation is why sample clearances are important, even for songs being released for free. Read more about sample clearances from this Complex article. The featured artists haven't been cleared by their labels. If an artist has another artist on their song that isn't on their label featured on their song, in many cases, they have to get cleared by their label to be on the song. If the labels are amicable, this may take no time at all. However, there are times where these features aren't cleared. Find out more useful information about music clearances via Wendy Day's website. The artist and label haven't determined the most appropriate marketing strategy. An artist doesn't drop an album on a whim (or what seems like a whim to some of us consumers). Successful artists and labels determine and implement a marketing strategy that includes visuals, interviews, a story line, and so much more. That strategy may take a while to put into effect. Brianna of Exclusive Public contributed an informative article to RapRadar a few years ago about marketing techniques that an artist may use to promote their project. Check it out here. The artist and/or the label feels like there's something missing on the project. The artist decides to change the artistic vision of the album. Sometimes, the things artists feel or vision change as an album develops. We know that all too well with certain artists. For example: we heard about Dr. Dre's Detox album for YEARS before he released a completely different album called Compton. This may be an album that was released years later than the first buzz of Detox, but it happens in quicker circumstances as well. I'm not sure if SZA's album name change is because the vision for the album is different from what she was going for with A, but if it was, this could also explain the delay. A bonus reason, in the case of TDE, is the balance of their other artists' projects. With the indie label's growing roster, which now includes SiR, they have more artists and projects to juggle. If the label went with releasing SZA's album on February 3, then there would be little time to properly promote SiR's EP, which is set to drop on February 10. Either way, someone's project would be delayed. I'm sure SZA fans are upset that it's her album that's not being released, but I'm quite sure that Top knows what he's doing, no matter what some fans might think of his and his team's strategies. I just hope that CTRL is worth the wait and that it's something that SZA, TDE and the fans are proud of. Find Amirah on Twitter and Instagram, and feel free to share this post!